How does Tvind’s used clothes money-go-round-work? The first principle is that Tvind almost always buys and sells to itself. Some money goes to Africa. But there is also huge potential to massage the figures. This ‘insider trading’ allows real profits to become ‘losses’, money to be diverted to different ends and creates an impenetrable paper-chase. Humana collects donated clothes free and sells them to used-clothes companies. But the used-clothes companies also belong to Tvind. These companies sell to other Tvind companies and so on. At the end of the line the clothes are sold to shops which may be paying over the odds, or perhaps they are Tvind-owned. 2. Bins are emptied by the local Humana Collection Center. 3. Humana sorts clothing or sells it directly to eastern Europe. Sorted clothes that cannot be used in Africa are sold to eastern Europe, except best part of clothes, which go to Humana shops. 4. The sales agent, Garson & Shaw, tells the expedient whom to sell the clothes to. 6. Buyer receives clothes, but no invoice from Humana Collection Centre. 7. Humana sends invoice to G&S, price per kg about £x. 9. Recipient of clothes pays agent in local country. Remember the price is, say, twice what G&S quoted. The local agent may be a Tvind operative. 12. G&S pays Collection Centre the smaller figure minus a charge for the agent’s service. The recipient seems to be ripped of, but will not know it, as there is no direct contact between seller and buyer. Also, the companies buying clothes are supposed to be Tvind-Companies, then selling the clothes to the local market in Poland, Ukraine, Romania and so on. As those clothes are sold unsorted and nothing goes to Africa, the orders from Humana HQ are, that the seller has to transfer a big percentage of the money earned as a donation to the Charity. They say they will buy Clothes in Greece or Portugal, Europe’s largest sorting centres with a high output in Summer-Clothing suitable for Africa. Of course, the Collection Centre will never know if any clothes at all are bought from that money. 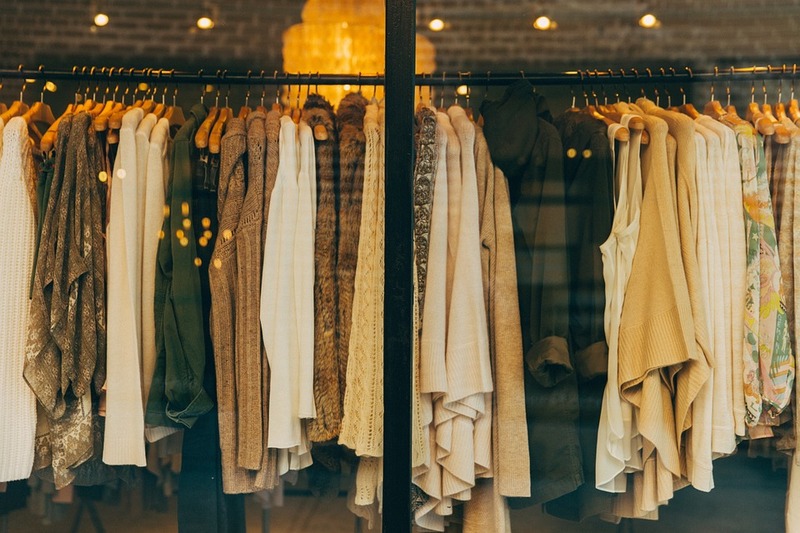 It is significant that Tvind used-clothes trading companies often change their names, go in and out of receivership and liquidation, or go bankrupt. They are often in offshore tax havens like Jersey. Tvind companies are often under investigation or in trouble for breaking some regulation or other. In some cases they have been closed down. Many Tvind companies deny any connection with Tvind, but the secret lies in the of the names of the directors – all members of Amdi Petersen’s Teachers Group. Among the most important Tvind clothes trading companies at the present time are Holland House (Jersey), Garson and Shaw (USA) and ConMore bv (Holland), along with a dozen or more in different countries. What are the proceeds of Tvind clothes sales really used for?